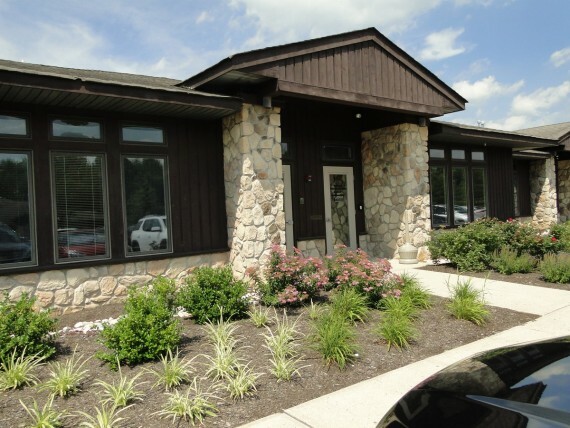 The offering consists of a one story 3,684± SF medical/professional office condominium located in the Golden Crest Corporate Center in Hamilton, NJ. The building was constructed in 2001, features a wood and masonry exterior, and has been well maintained and upgraded throughout the years. There is a 200± amp service, central air conditioning, and gas heaters. The property was most recently used as an NJEA training facility and can be broken into two units. The unit is comprised of three offices, an oversized training room, storage area, three bathrooms, kitchenette, several admin areas, and a copy room. This unit is zoned REO-5 which is ideal for any medical or professional use. Water, sewer and all other utilities installed on both left and right sides of the office for easy divisibility in to two units if desired. There is a tenant in place with a lease ending on February 2nd, 2019. The current monthly rental rate is $8,969.83. Low Reserve - Only $299K! Inspections: Friday, August 17th 12PM - 1PM.